Our fully customizable leather belt straps are handmade by our master craftsmen with the utmost care and precision. These handcrafted straps are made to fit your precious DEISGNER buckles. Being able to constantly switch out your belt strap gives you the option to adjust the look of your belt to suit every occasion. 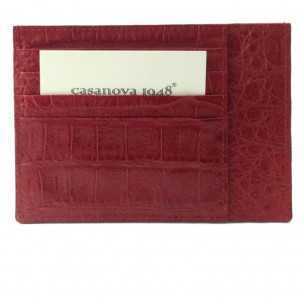 Casanova1948 will help you personalize every aspect (type of leather, color, waist, width, stitching, belt tips, etc.) to make the belt uniquely yours, and our craftsmen will insure the highest of quality in its realization. Each of our Belt Straps is customized to fit your luxury designer buckle, we made belt straps for any superior buckle designers like: Celin, Cristian Dior, Saint Louren, Tom Ford, etc.